Toronto Midtown is like an oasis in the city where you find commerce, residences, restaurants, entertainment , retail strips, parks and subway. No wonder, homes in the neighbourhoods here are much sought after. 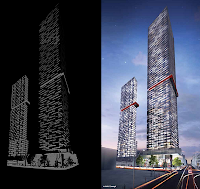 Yonge and Eglinton, the heart of Midtown, is about to transform with the approved LRT, new exciting developments and other revitalization energies. 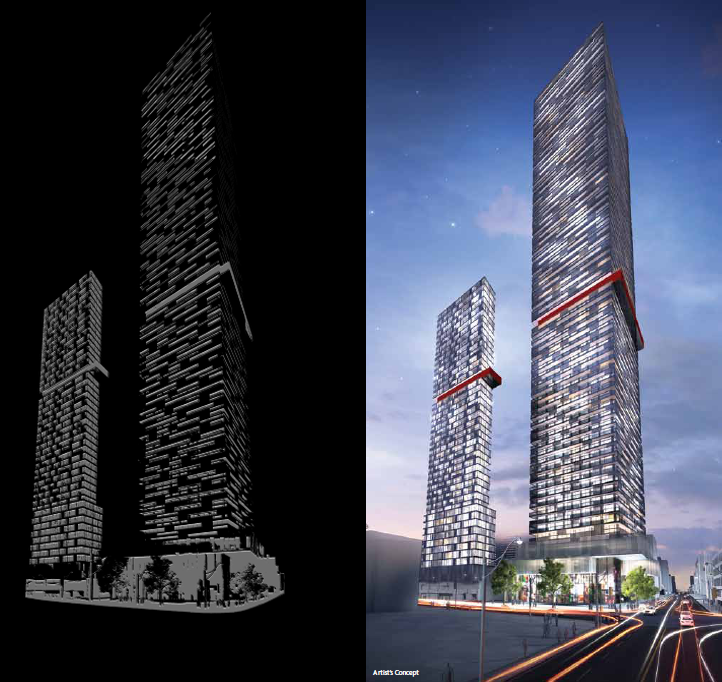 Very soon, a new landmark will stand - E Condos towers (38 storey and 64 storey) on the northeast corner of this major intersection. If your dream urban habitat is forward-looking, stylish and yet luxurious, E Condos is a rare find that you don't want to miss. Contact us asap.